The owner of Aero Creations, Stevin Henn, has been building 3d models for almost 40 years. He has continually moved the benchmark of 3d model building higher using his artistic flair together with his eye for detail and his drive for perfection. Through the years he has gathered a team of remarkable model builders around him, equipping them to deliver products of the highest standard, using the latest technology available. 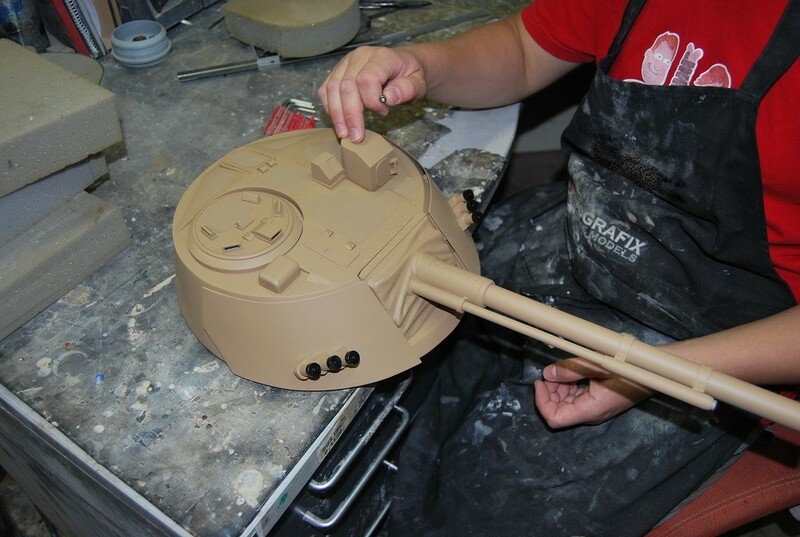 Aero Creations has a team who handles the creation of the masters, mold making, casting, assembly and spray painting. With +- 45 years of modeling experience, models are built with precise accuracy and astonishing detail that leaves our clients in awe. 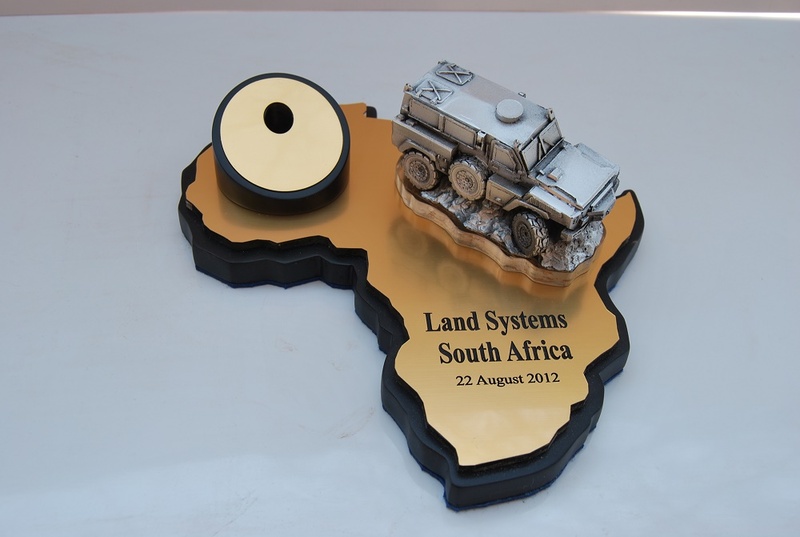 We are leaders in the field when it comes to providing the Industry with fully detailed scale models of various product. Models are built to order. Our smaller scale models have been gifted to Crown-Princes, Presidents and Prime ministers of various countries. Our larger models are used as true representations of the real product at international shows. With outstanding creativity we have produced various unique trophies and awards. Through our specialized spray painting techniques we have met any requirements sought by our clients in terms of texture and color. 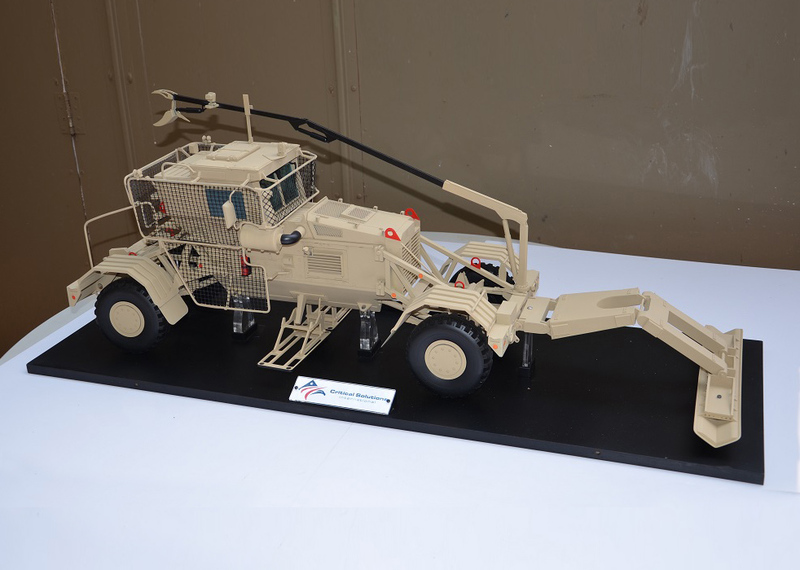 We have recently started to produce resin kits of various South African Military vehicles and planes, continuously being updated for a wider range of kits. With this we also offer the service to custom-build and finish any scale model currently on the market for display purposes. Our products are NOT 3D printed. All our products are hand crafted using various materials like resin, MDF wood, sanding block, ABS and perspex, to name only a few. To be recognised internationally as the best scale model building company, with uncompromised quality and attention to detail. We will empower our employees to be professional, to produce excellent products and services for our customers, creating a sustainable company that grows our legacy.